Research institutions are increasingly being held accountable for ensuring that their outputs are translated into outcomes and ultimately to impact at scale. 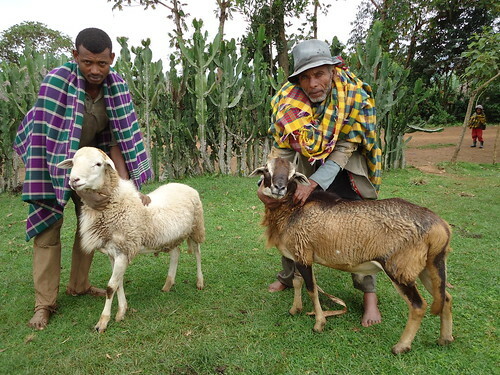 This program was established to: ensure ILRI has the requisite human and management capacity to facilitate partnerships with other organizations to deliver at scale; provide appropriate incentives for staff undertaking such activities; and ensure the institute can demonstrate the impact of livestock research for development. The program draws on the expertise and experience of staff from across ILRI’s programs based in 16 African and Asian countries who have in-depth understanding of the local contexts and direct access to local partners. These programs also provide evidence of proven approaches and interventions covering technologies, institutional arrangements, business models and policy support, which can be scaled to different contexts. Development and use of mass oestrus synchronization and artificial insemination in over 600,000 cattle in Ethiopia since 2011. This technique has been included in Ethiopia’s Growth and Transformation Plan II (GTPII) in order to produce five million crossbred dairy heifers in five years and has been adopted in Kenya. The government of India introduced a national classical swine fever control program based on studies conducted by ILRI. 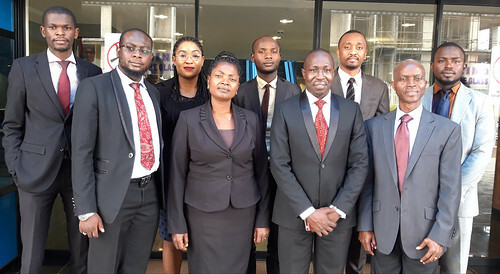 ILRI and partners trained and provided quality assurance to local content providers in 12 countries in Africa and Asia, enabling them to reach over five million mobile phone subscribers between 2015 and 2017.